Pivotal, the cloud computing and big data company that spun out of EMC and VMware in 2013, has hired Joshua McKenty, a big name in the OpenStack world, as field CTO for the company’s open source Cloud Foundry platform-as-a-service framework. McKenty joins Pivotal from a three-year-old OpenStack startup called Piston, of which he was co-founder and CTO. Before that, he helped build the initial OpenStack technology as a lead architect on NASA’s Nebula project. McKenty will remain a member of the board at Piston (see disclosure), but will cede his OpenStack Foundation board seat to Piston co-founder and chief scientist Christopher MacGown. McKenty said his departure shouldn’t change much at Piston, which has a strong leadership team in place and is doing well on the sales front. He made the move to Pivotal for a combination of personal and technological reasons, he told me. On the technology side, he wants to get back to working on what OpenStack was supposed to be when NASA began building Nebula several years ago. He pegs Cloud Foundry’s current status at about 60 percent of what he envisioned building at NASA. One big technical challenge will be better integrating the myriad big data tools under the Pivotal banner — Hadoop, GemFire, Greenplum, HAWQ, etc. — more tightly with the Cloud Foundry piece. The application development and big data worlds are very separate right now, “but they need each other,” McKenty said. The move to Pivotal won’t take McKenty entirely out of the OpenStack world, though. Although he acknowledged his interest was pretty much complete the day that Cloud Foundry could run atop OpenStack (Piston helped out with this, in fact), there’s still a lot of integration work yet to do, and a lot of overlap between the corporate membership bases of the two projects. But McKenty cares mostly about the applications — helping make Cloud Foundry a better place to run them, and then helping companies and developers actually deploy them. He thinks Cloud Foundry can still become the ideal place to do this, and said it’s already taking some cues from newer projects such as Docker that have garnered a lot of love and a lot of users in part because of their great user experiences. Comparing his early days of deploying programs in the RAM on his old Apple machine, McKenty said the process is often just too complex today, especially for everyday developers, because so many applications are so distributed across servers and services. 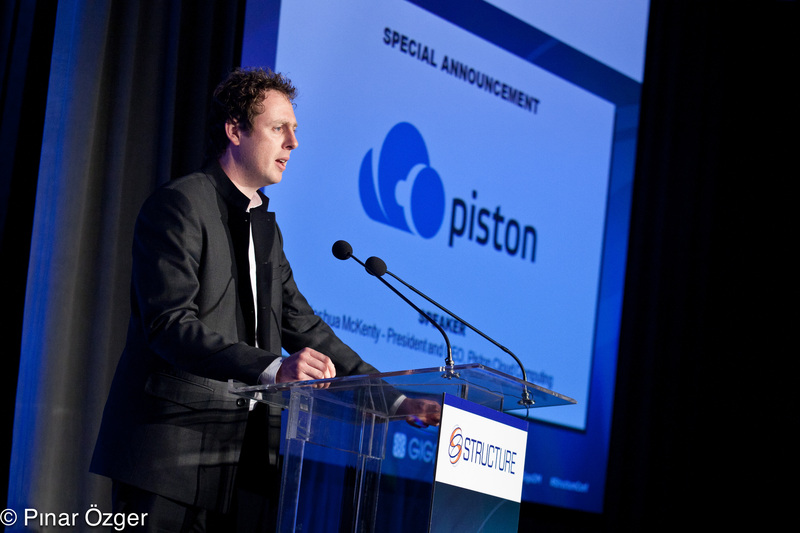 Piston is doomed the day when Cisco (investor in Piston) bought MetaCloud, it’s competitor! Now the founder leaves the company…. The whole OpenStack BS will come on it’s head shortly…stay with AWS or Google or Azure if you want cloud. That’s the reality. Hmm. Doesnt sound good for Piston. He would not have bailed out if they had good prospects. …but the spin, the spin! Usually not, but it’s not entirely unheard of, esp. when you can retain equity.